To help you get the most of your time with us for your dance rehearsal space! Membership plans are available to all our dance studio users, not just those looking for dance rehearsal space in London. 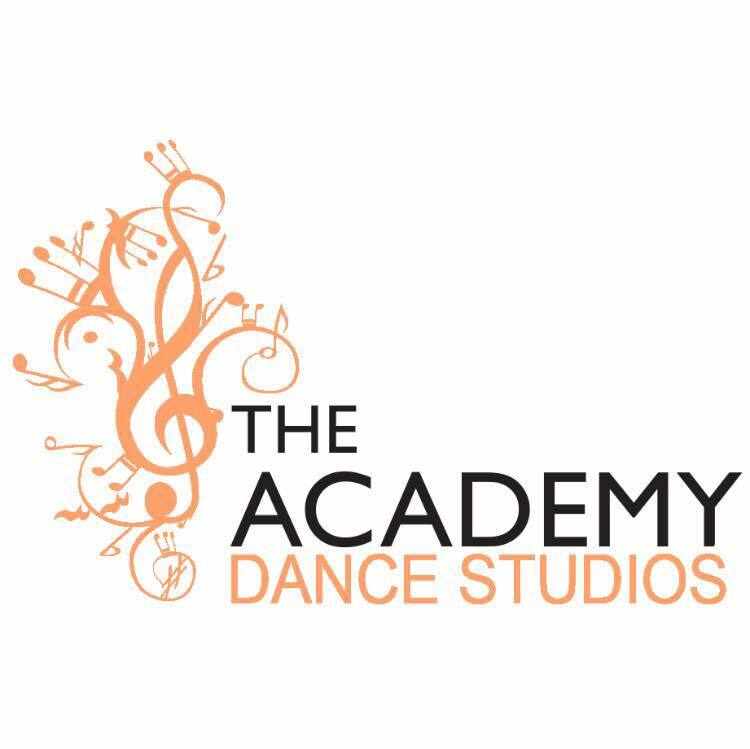 Our dance / rehearsal spaces are also suitable for yoga sessions, yoga classes, pilates studio hire, martial arts training studios, bellydance studio classes, pole dancing studio hire and classes, any form of coaching or training which requires a dance rehearsal space. Our dance rehearsal spaces are also great for photography, casting calls, video shoots, and anything you can think of which might require a blank canvas!